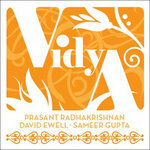 Order the physical CD directly from the artist with immediate digital download of the full album included! 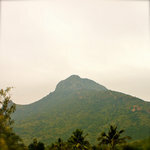 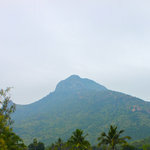 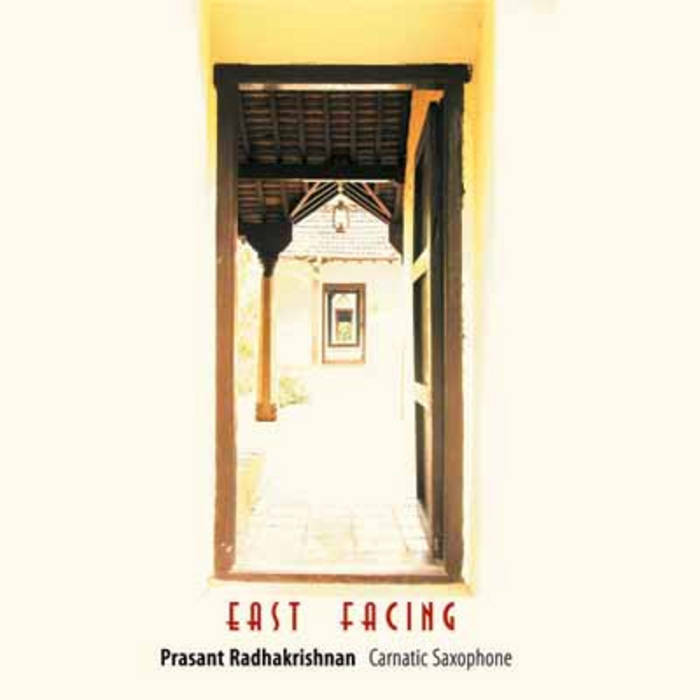 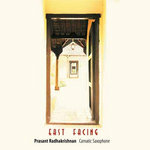 "East Facing" has original graphic design and photography by Ganesh Ramachandran and liner notes inside about the music. 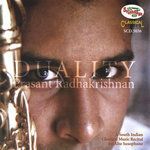 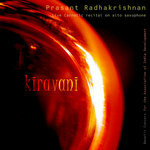 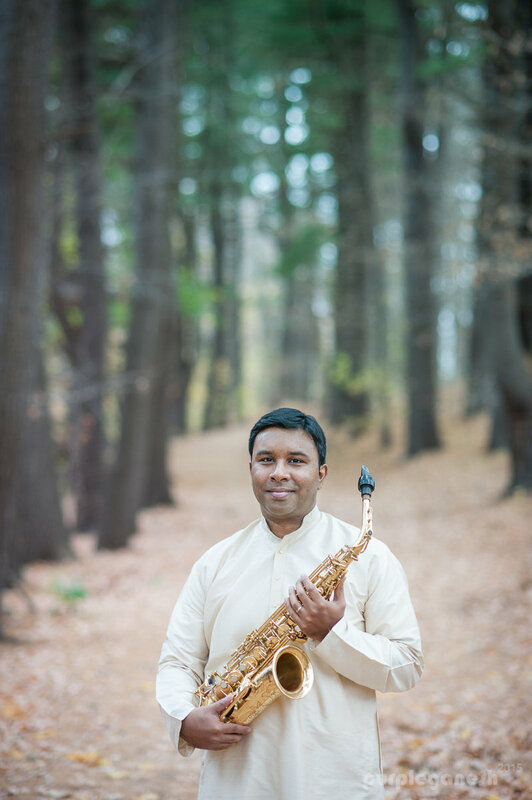 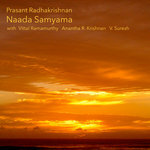 You will receive a package with a friendly note directly from Prasant Radhakrishnan and the good feeling knowing that your are supporting music directly.